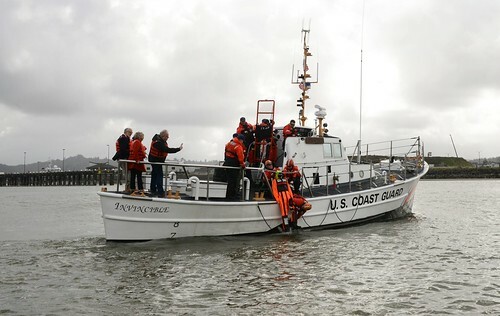 BALTIMORE – The Coast Guard along with Maryland Natural Resources Police are scheduled to begin efforts to improve commercial fishing safety in the Maryland area Friday, to coincide with the start of the cold weather season. 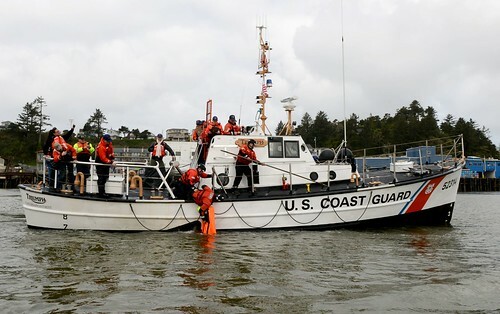 The Coast Guard’s Operation Cold Water will continue through November and focus on increasing the rate of compliance with safety regulations by interacting with the commercial fishing industry and recreational boaters. According to statistics gathered by NRP from 2004 to 2009, there have been 945 accidents resulting in 54 fatalities and 617 injuries. Some of the primary causes are equipment failure, inexperience and weather. 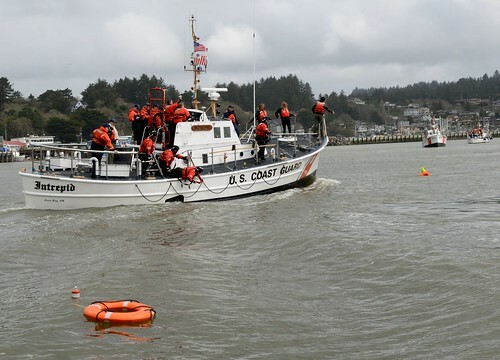 During the operation, Coast Guard boarding teams and dockside examiners will check safety equipment on both recreational and commercial fishing vessels. 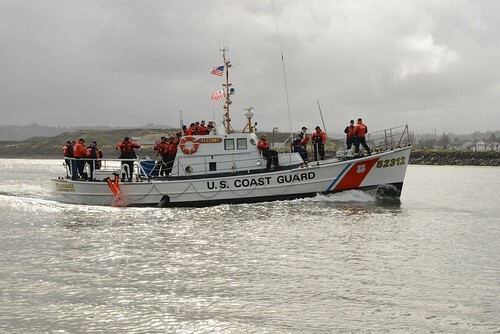 Some examples of what will be checked are immersion suits, survival crafts, distress signals, emergency position indicating radio beacons, fire extinguishers, high-water alarms, damaged or broken hoses, stability letters, vessel overloading and the watertight integrity of the vessel. 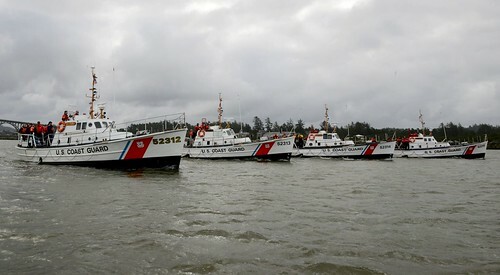 Coast Guard examiners will concentrate on “high risk” vessels. These are vessels that could be in poor condition with inadequate safety equipment, possess a history of repeated search and rescue interventions, or engage in higher risk fishery operations, such as fishing alone. 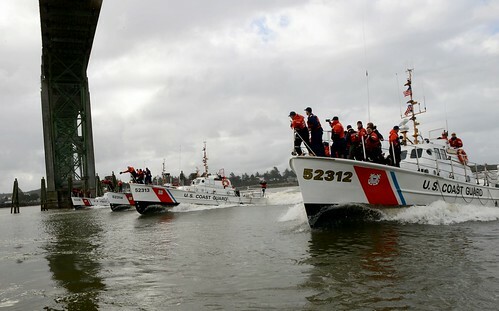 The Coast Guard, along with the help of the Coast Guard Auxiliary, hope to improve mariner involvement in the Commercial Fishing Vessel Dockside Exam program. 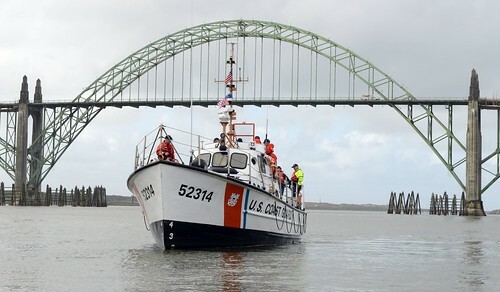 The program is an informational source that gives fishermen the opportunity to get a free, no-fault vessel safety exam on their boats in order to improve their overall safety. An exam is also a way to learn about the existence of violations or potential problems that could create dangerous situations for passengers. The vessel examiner will provide a copy of the examination form as a written record of identified safety related issues and offer recommendations on how to correct them.